Origami Owl is a direct sales company that offers a large array of customizable jewelry including keepsake lockets, bracelets, lanyards, and more! 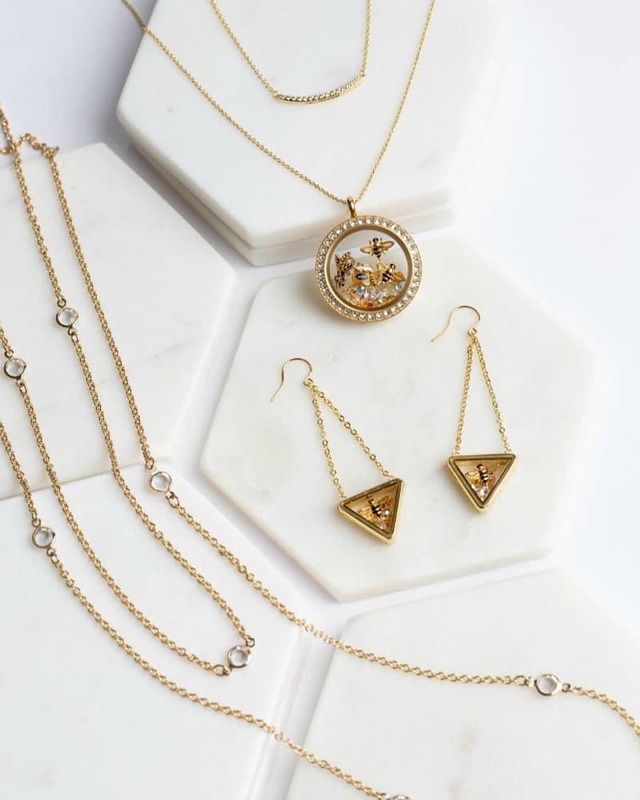 Virtually every piece in their line can be created to tell your own unique story. It is no secret that I am an enormous Origami Owl fan. Ever since I did the very first review back before the consultant program even launched I have adored every locket, bracelet, and charm I have seen. In fact I am the proud owner of more than a dozen Living Lockets, four wrap bracelets, and three Core necklaces… hey, I said I was a fan. But when I heard about what Independent Origami Owl Designer Michelle Levitt sending in for this year’s Gift Guide, I could not have been more excited to add something new to my collection! 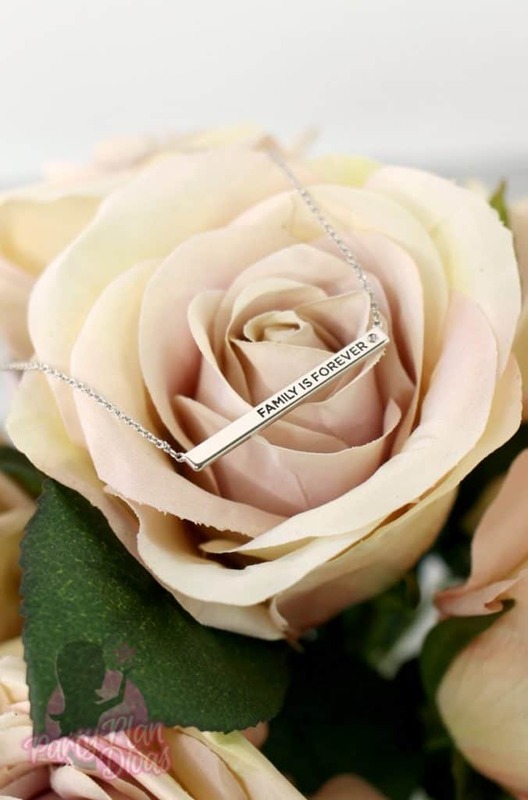 Michelle sent in the new Silver “Family Is Forever” Dainty Bar Necklace which i immediately put on… and have worn every day since. This delicate but sturdy necklace has a 16-19″ chain and is perfect for layering or wearing alone to make a bold statement. I love the sentiment “Family Is Forever” and wear it as a constant reminder that through it all, family is our constant. Origami Owl exploded on the direct sales scene and shattered records with their simply gorgeous Living Lockets that allow you to tell a story with jewelry. Their line has expanded to included dozens of lockets, hundreds of charms, earrings, bracelets, watches, and even jewelry for your best furry friend! 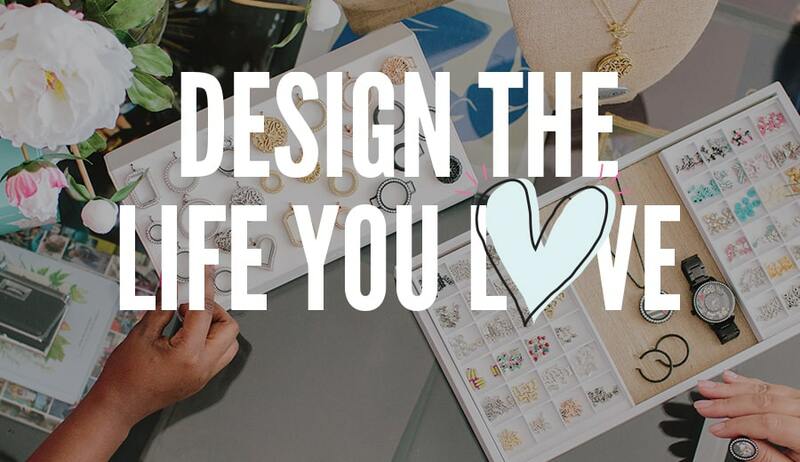 You can shop online or host a “Jewelry Bar” where you and your guests can design your very own stories with Origami Owl Jewelry – many times getting to even take it home with you that day! If you want even more you can join their team and make money helping other people share their stories in this uniquely beautiful way! Check out Michelle’s website to learn all about how you can get involved with Origami Owl. 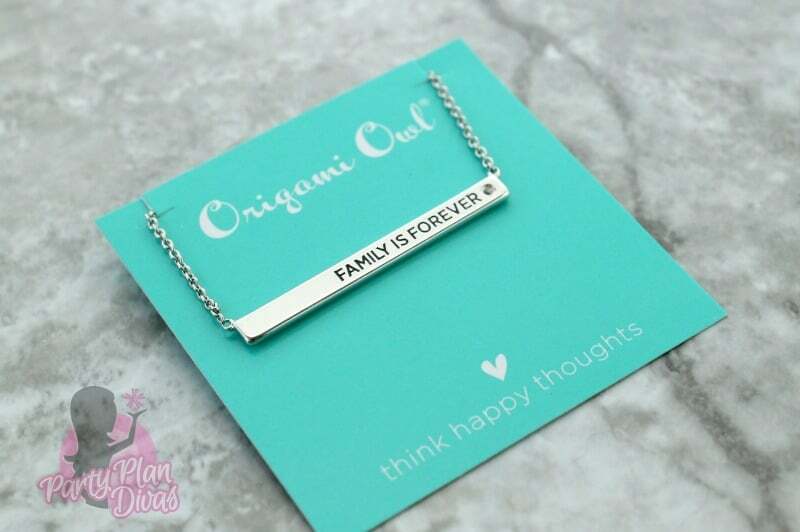 I am super excited to offer one of my great readers your very own Silver “Family Is Forever” Dainty Bar Necklace from Independent Origami Owl Designer Michelle Levitt! You can enter using the RaffleCopter Widget below! Good luck!